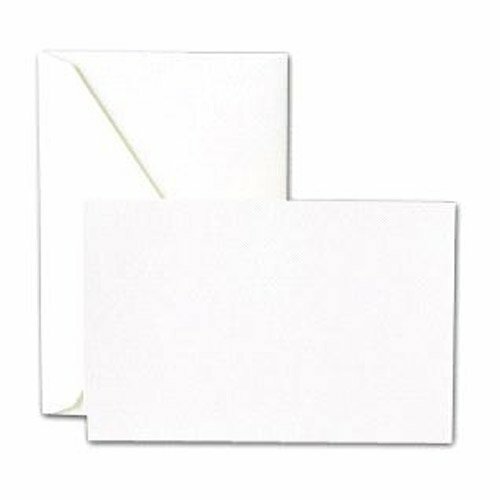 From the moment they open the envelope featuring a rich, regent blue liner, recipients of this bordered card know this is no ordinary correspondence. 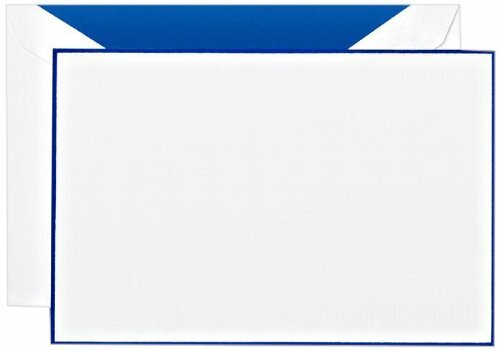 Framed in regent blue, each ecruwhite card is perfect for getting your message across. 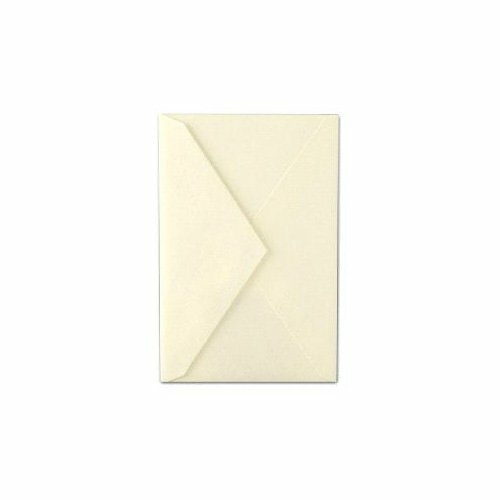 A #3 Kent unlined envelope with Ecruwhite Kid Finish and a pointed flap. Designed to fit our flat correspondence cards. 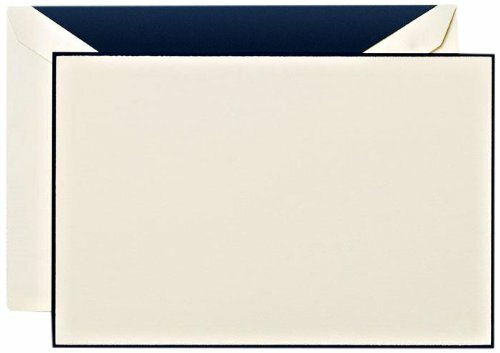 Classic desk or business stationery in Crane's Ecruwhite Kid Finish 96 lb. heavy weight correspondence cards. Perfect for a quick note, memo or thank you. Matching envelopes included. 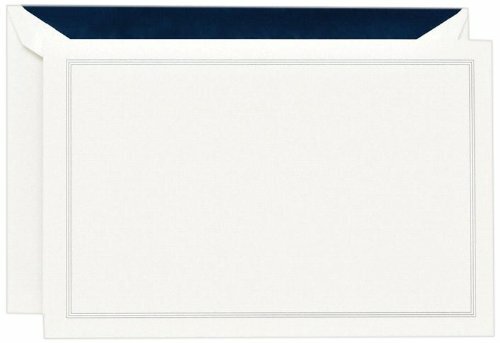 Classic desk or business stationery in Crane's Pearl White Kid Finish 96 lb. heavyweight correspondence cards. Perfect for a quick note, memo or thank you. Matching envelopes included. Our classic craftsmanship at its finest, each hand bordered card is done so with precision and pride. Regent blue ink provides the perfect pop of color. The stately detail of three fine hairlines frames this Pearl White Kid Finish card. 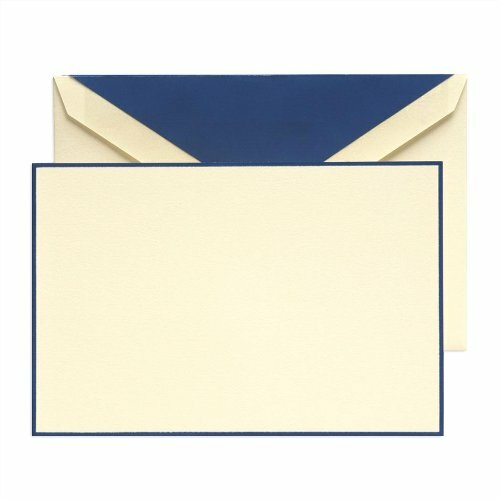 Add a touch of class to your personal correspondence. Heavyweight 100% cotton paper. 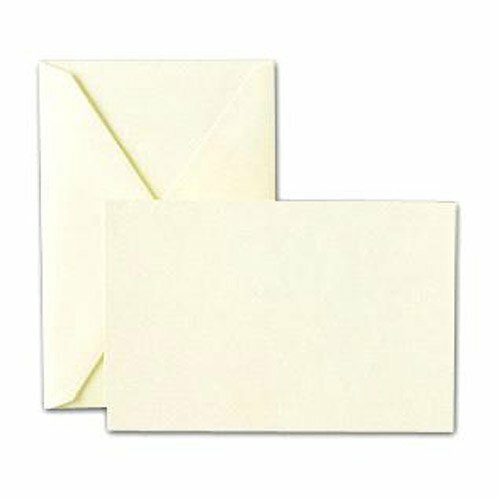 Matching envelopes. Our classic craftsmanship at its finest, each hand bordered card is done so with precision and pride. Navy ink provides the perfect pop of color. Elegantly bordered in black with a matching envelope liner, our timeless pearl white card provides classic comfort during the most difficult of times. 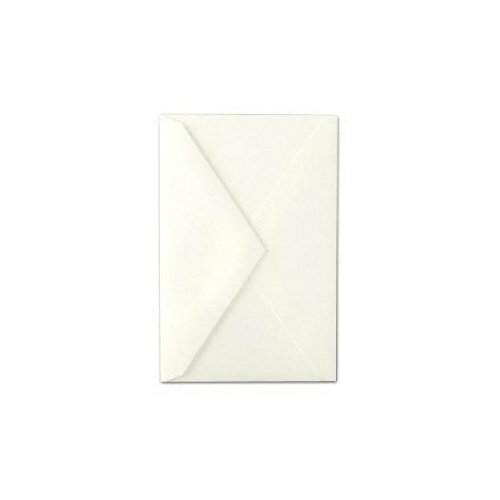 A Pearl White Kid Finish unlined envelope with a pointed flap. Designed to fit our flat correspondence cards. CRANE & CO. 10 Hand Engraved Scallop Thank You Notes and Lined Gold Envelopes on Ecru Kid Finish Paper 3 13/16" x 5 5/16"
Shopping Results for "Crane & Co Correspondence Envelopes"